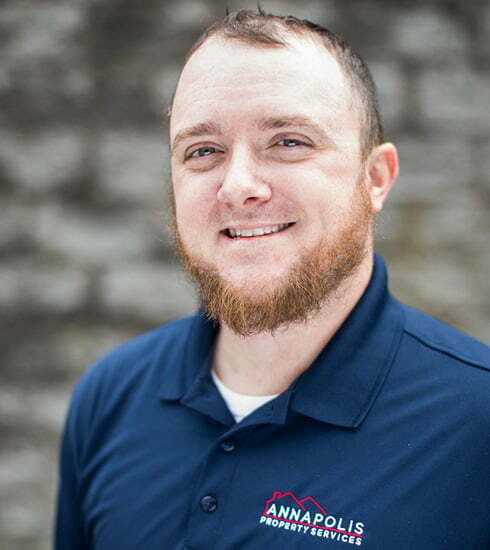 As Maintenance Manager Ben coordinates all maintenance duties for all occupied properties managed by Annapolis Property Services and manages all owner and resident communications, relating to maintenance issues. Prior to joining APS Ben was General Manager of the Annapolis Sailing School. He is a graduate of Salisbury University and is an experienced sailor and photographer. In his spare time he enjoys going to baseball games and spending time with his family.